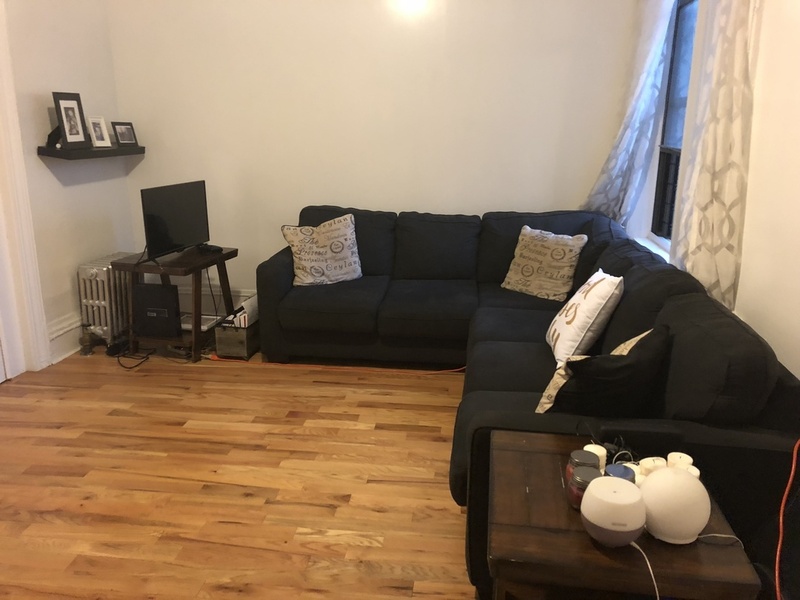 Room for rent in spacious 2 bedroom! 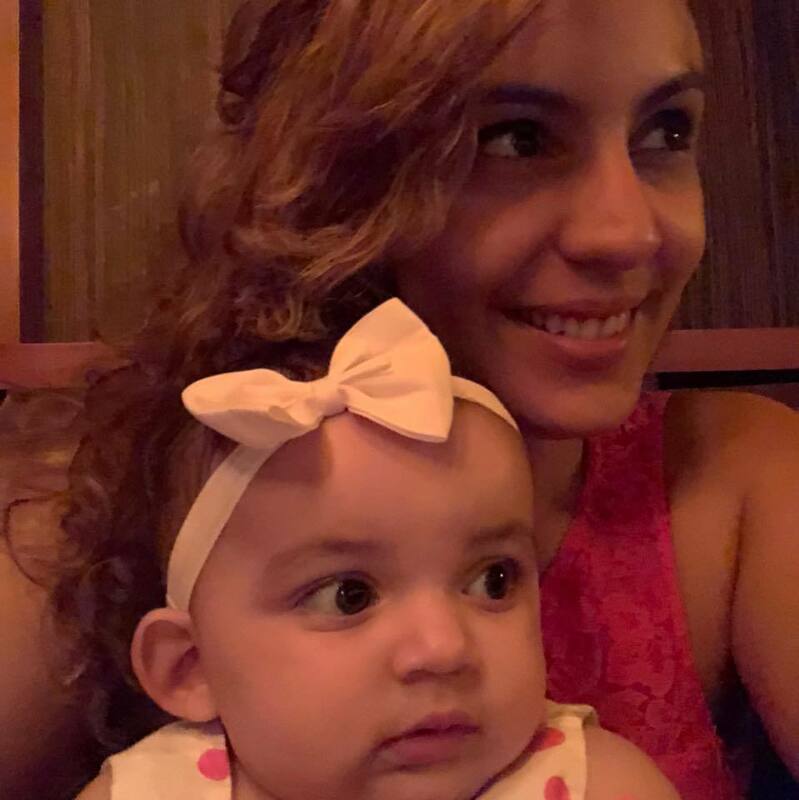 The Occupants: My name is Gabriela, I'm 32 and I currently live here with my 9th month old daughter. I am a full time public school teacher and enrolled in grad school at Hunter! I'm very friendly, outgoing, and caring and my daughter is everything to me! There is a lovely babysitter that comes from 7:30AM-4:30 PM, Monday through Friday, to help take care of the baby. The baby's father that lives up the street will help with child-care as well. The baby: Her name is Mimi and is a great child that is generally quiet and loving! She is in bed and sleeping by 8:30 AM. The room: The room is the first room in the apartment and is private. It has one window and there is a closet that is next to it that is available for use. Potential Roommate: Looking for someone who won't mind living with an infant, is clean, low-key, and won't mind sharing a cup of coffee or tea at times! This would be an ideal situation for a full time student or someone that works full time during the day.